A Perfect lot for the perfect Dream Home! This .21 acre lot is located only a short walk from Lake Powell and a short ride to the Beach! 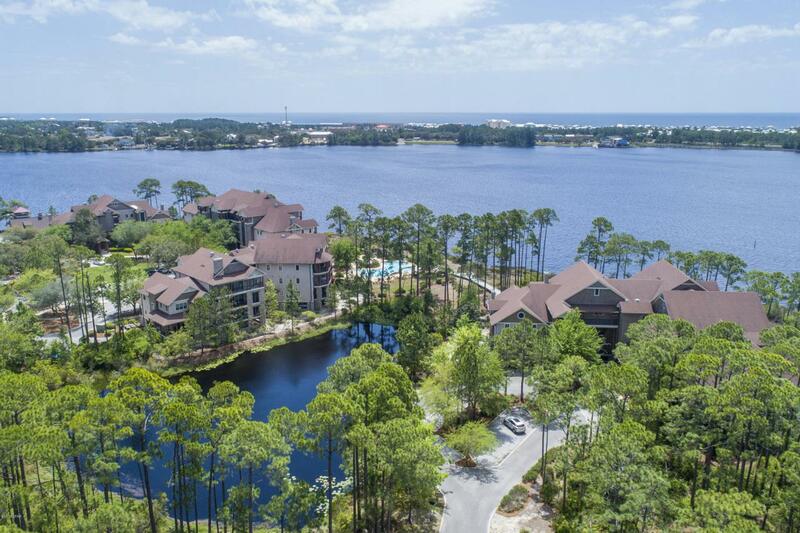 Wild Heron is a 750 acre development and coastal sanctuary which offers many exclusive amenities such as a boathouse and dock with use of kayaks and canoes to explore beautiful Lake Powell, which is one of the region's largest Coastal Dune Lakes. It also has close to 24 miles worth of trails and walking paths, Tennis Courts, family parks, and the Championship Golf Course. Residents can also enjoy a lakeview swimming pool (heated during winter months) with a hot tub, fitness center, lakeside boardwalk and fire pit.